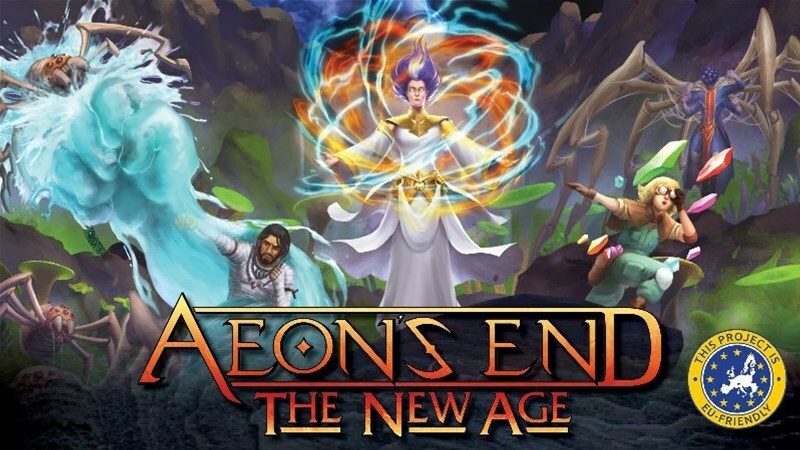 Indie Boards and Cards has launched a Kickstarter campaign for Aeon’s End: The New Age. It’s a new expansion to their Aeon’s End cooperative deckbuilder card game, and offers all new content in the form of the Expedition Mode. There’s all sorts of new cards as well, all of it fully compatible with previous sets from the game.